Paul de Souza, CSFI and First Place Baker College of Flint, Team A AMAZING BLUE TEAM! SUPERB CYBER TALENT! 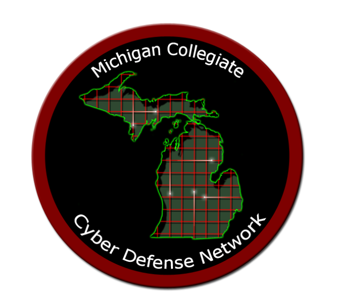 The Cyber Security Forum Initiative – Cyber Warfare Division (CSFI-CWD) is a proud sponsor of the Michigan Collegiate Cyber Defense Network. This event has become so competitive that we had two institutions submit two teams, it paid off for them. Paul de Souza, CSFI. Presenting to all competitors. 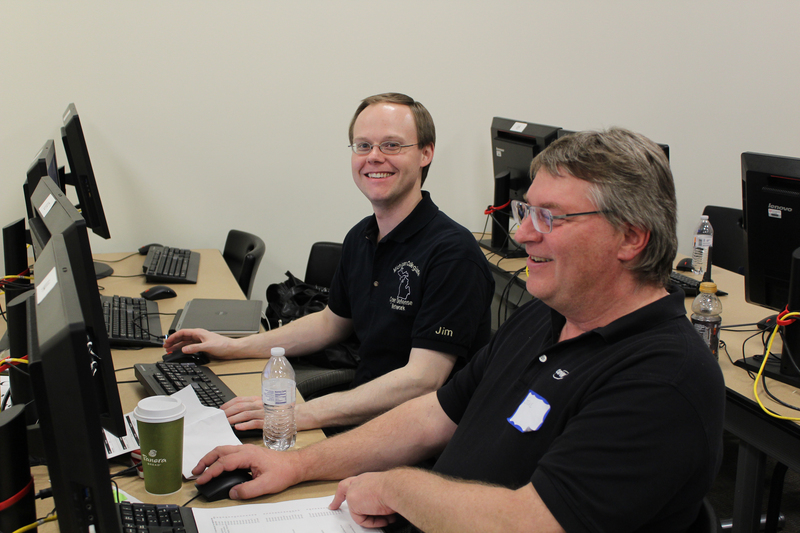 DEBRIEF FROM RED TEAM – Lessons learned! 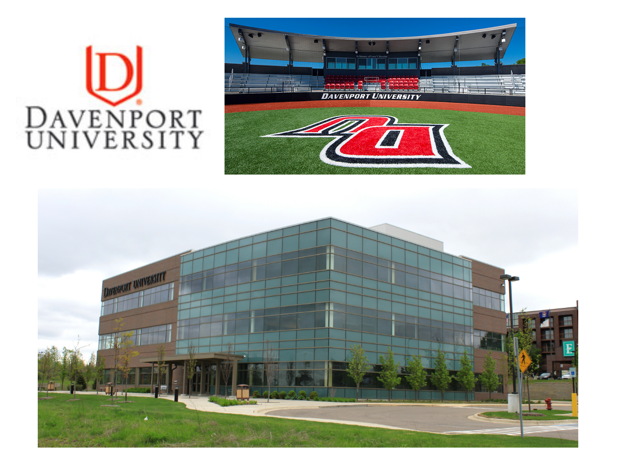 Each of the following educational institutions has distinguished themselves as leaders and pioneers in providing exceptional and quality education to their students in the profession of cyber security. 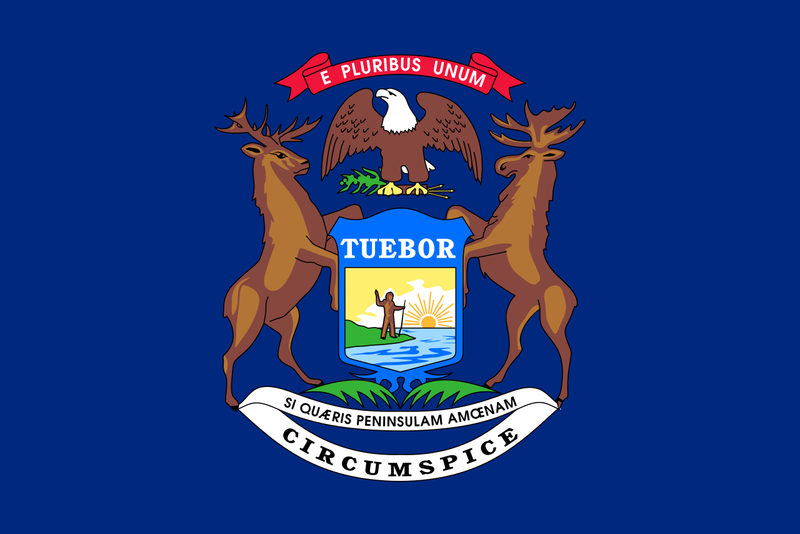 Each of the listed institutions has placed in the top two positions in Michigan collegiate cyber defense competitions and qualifiers, has shared resources and skills in advancing cyber defense skills in the State of Michigan, and is recognized by both industry and academic professionals as a leader in cyber defense education. 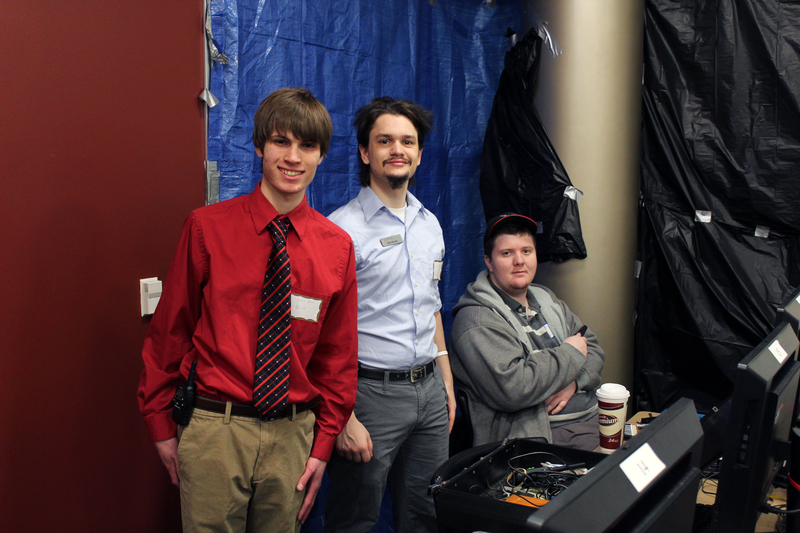 The Baker College student cyber defense team has placed first and second in multiple Michigan collegiate cyber defense qualifiers and competitions. At the present they are the only educational institution in the country to have won the national championship twice. 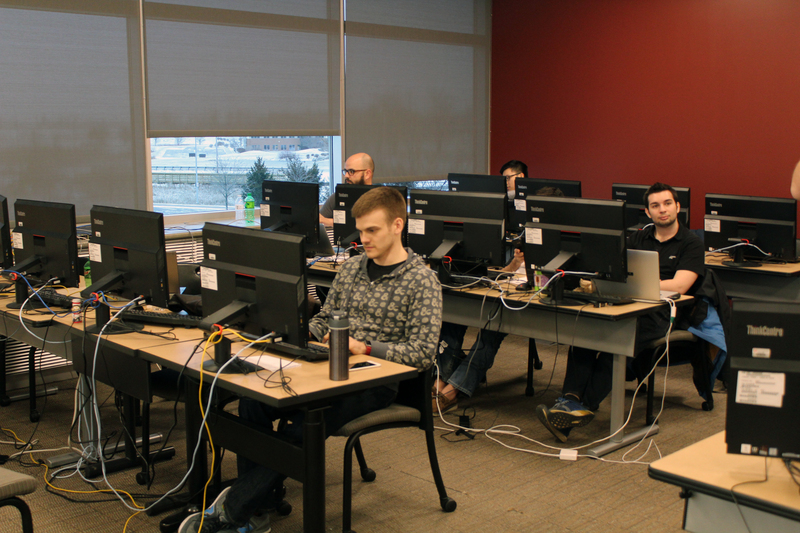 Baker College of Flint is leading the way in cyber defense education and has hosted several competitive events. 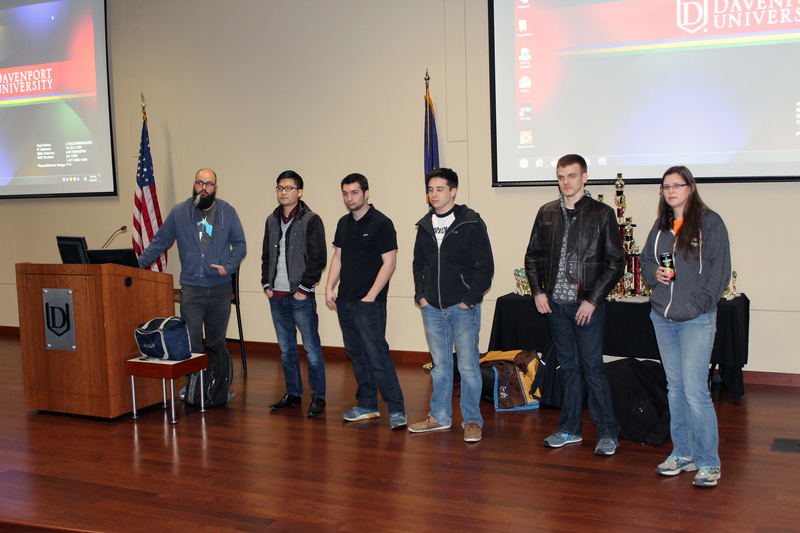 The Davenport University student cyber defense team has placed first and second in multiple Michigan collegiate cyber defense qualifiers and competitions. 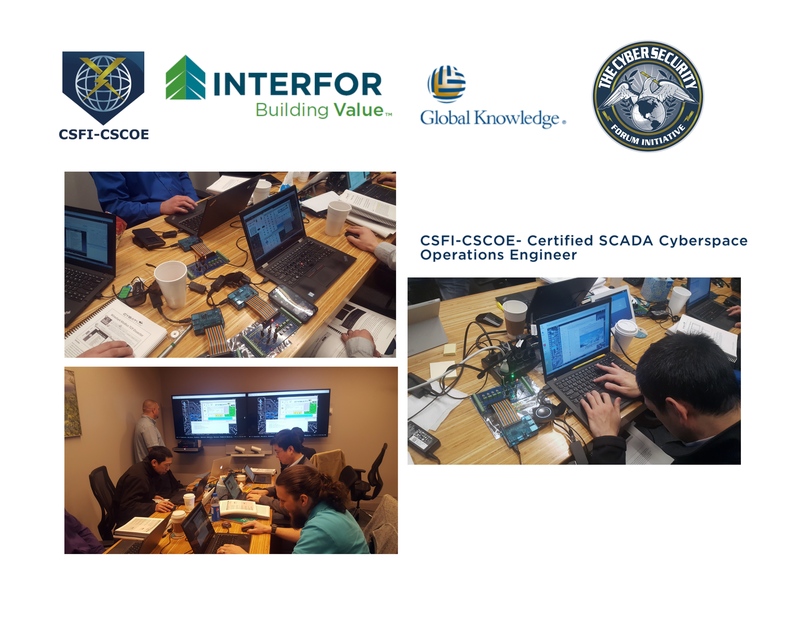 They have provided support and resources necessary to conduct state collegiate cyber defense qualifiers and competitions and have demonstrated superior student skills in these activities. 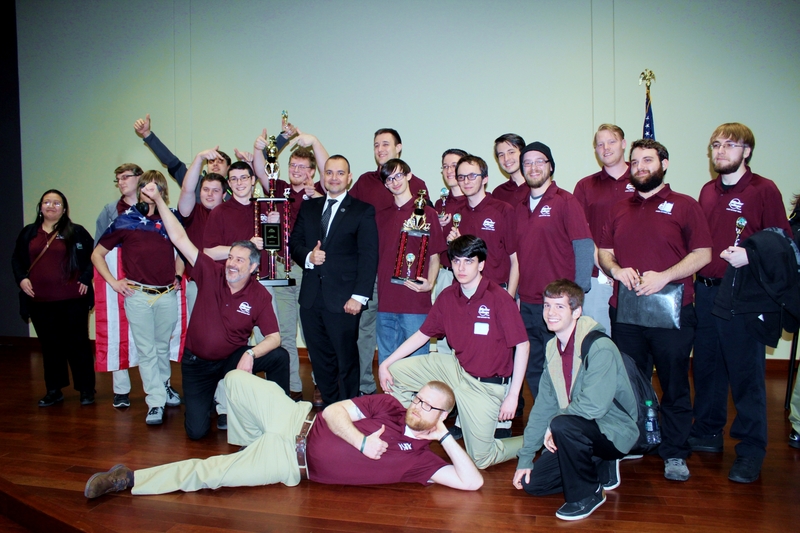 The Jackson Community College student cyber defense team has shown remarkable skill in taking second place in their first collegiate cyber defense competition and qualifier, and for hosting a mid-west regional cyber defense competition. The skills demonstrated by their student team has set the highest standards for community colleges in the state of Michigan. LtCol Pete Schiefelbein, USMC, has been officially appointed by the DoD as a Liaison to CSFI. Lieutenant Colonel Pete Schiefelbein is a Marine Communication Officer with over 20 years of active service. He has held operational billets at every rank from Second Lieutenant through Lieutenant Colonel, including platoon commander, battalion S-6 Officer with antiaircraft and light armored reconnaissance battalions, infantry regiment S-6 Officer, Marine Expeditionary Force (Forward) Deputy G-6, and Marine Corps Forces G-6 Operations Officer. 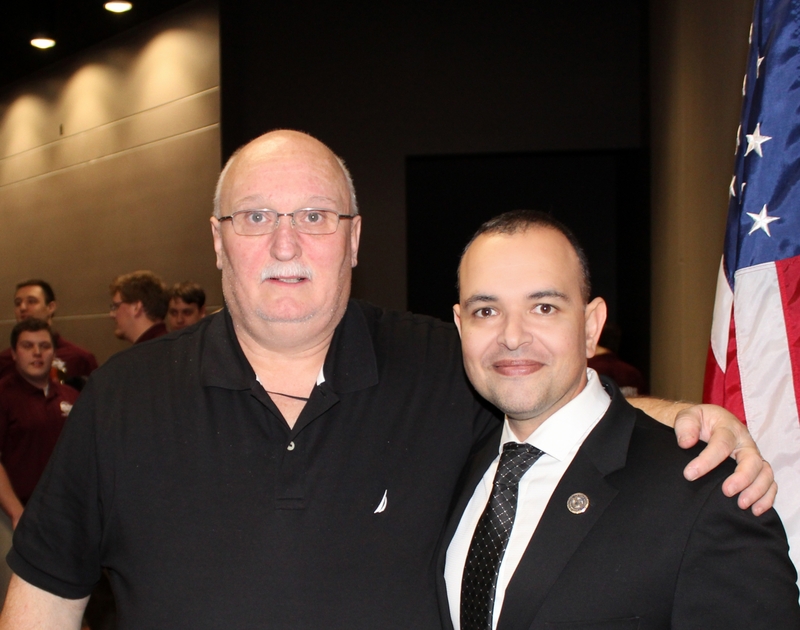 He deployed in support of Operations IRAQI FREEDOM and ENDURING FREEDOM. 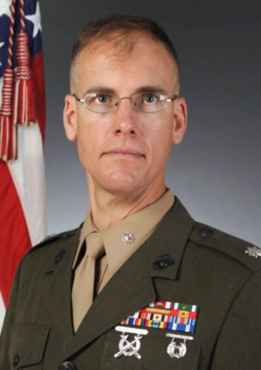 He currently serves as Director, G-6 for the Marine Corps Training and Education Command in Quantico, Virginia, responsible for the governance, procurement, sustainment, and cyber security of over 20,000 user seats at more than 70 Marine Corps formal learning centers across the United States. 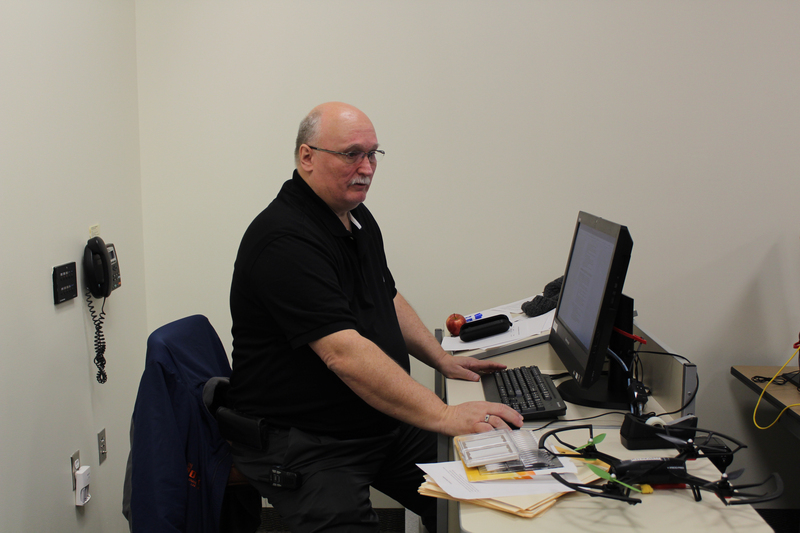 Pete previously served at Headquarters, Marine Corps as the lead budget programmer for Marine Corps warfighting equipment, a portfolio comprised of over 130 programs valued at over $11 billion across the five year Defense Program. 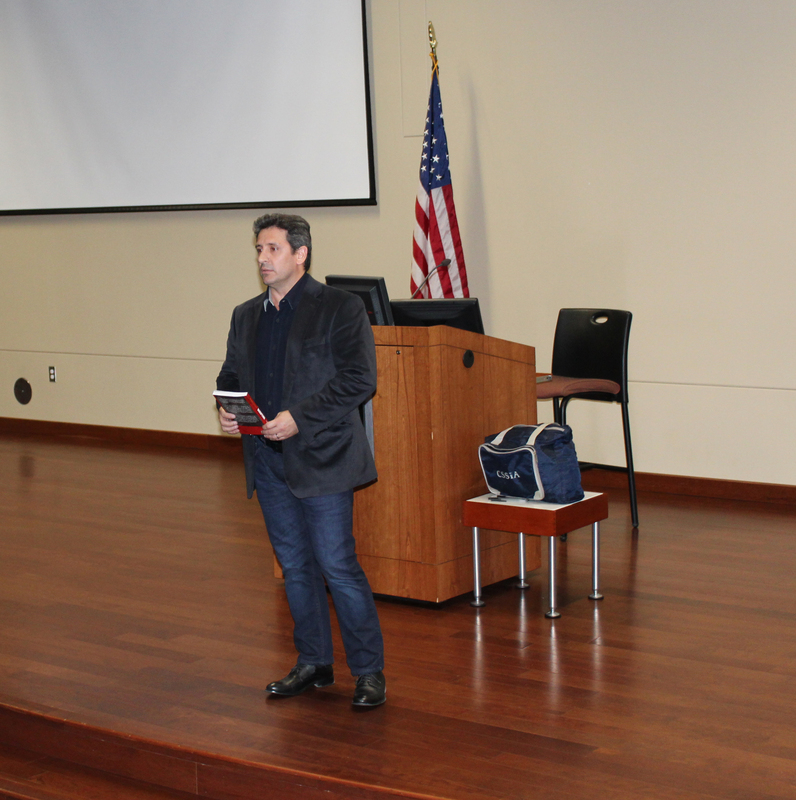 He has also served as a requirements officer and test officer at Defense Information Systems Agency, and as an acquisition project officer for tactical communication systems at Marine Corps Systems Command. Pete is a graduate of the U.S. Naval Academy (B.S., Mechanical Engineering) and the Naval Postgraduate School (M.S., Electrical Engineering). 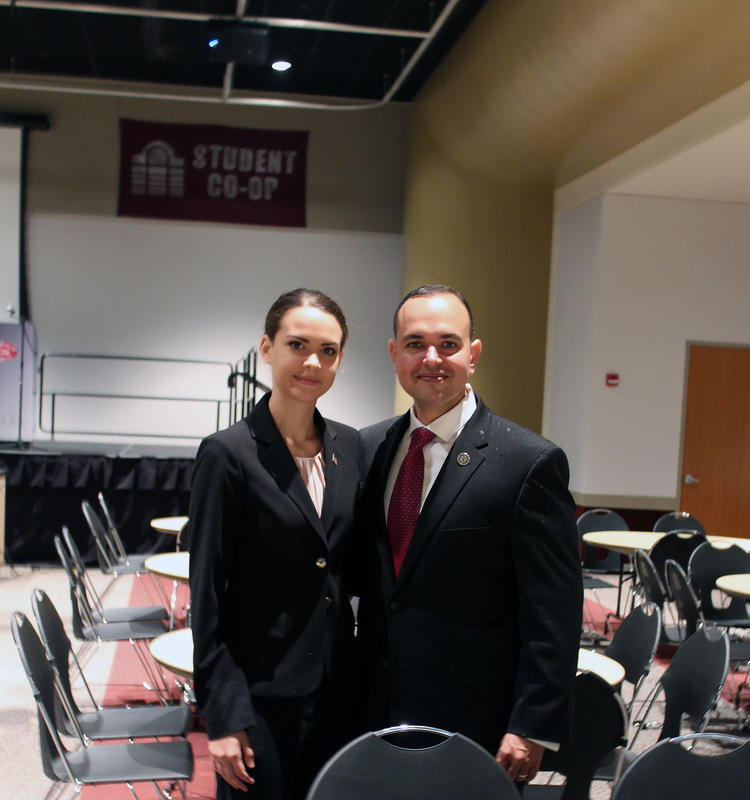 Paul de Souza, CSFI Founder and Alexia de Souza, CSFI/Air National Guard MD. CSFI would like to specially thank and recognize the hard work of Soundararajan Ezekiel Ph.D. Professor, Computer Science Department Faculty Fellow, John P Murtha Institute for Homeland Security. 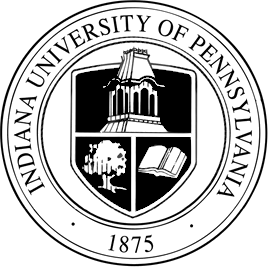 Indiana University of Pennsylvania Indiana University of Pennsylvania (IUP) is a public research university in Indiana County, Pennsylvania, United States. It is one of the two largest universities in the Pennsylvania State System of Higher Education (PASSHE) and thus the commonwealth’s fourth or fifth largest public university. 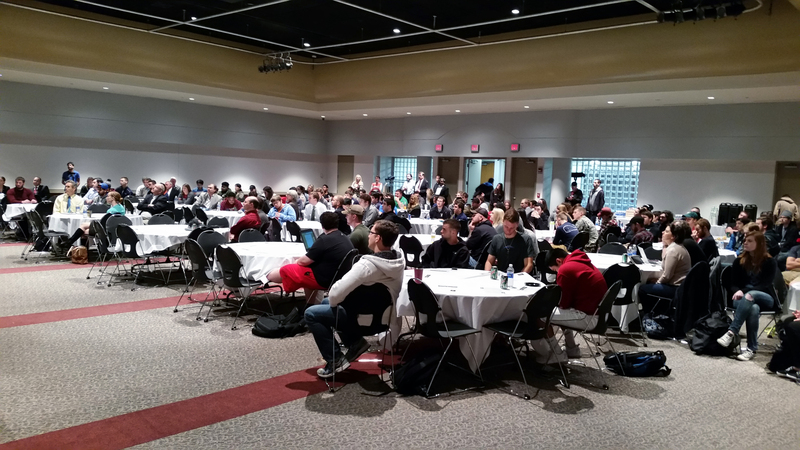 As of fall 2014, IUP had 14,471 undergraduates and 2,257 graduate students attending the university. The university is 55 miles (89 km) northeast of Pittsburgh. 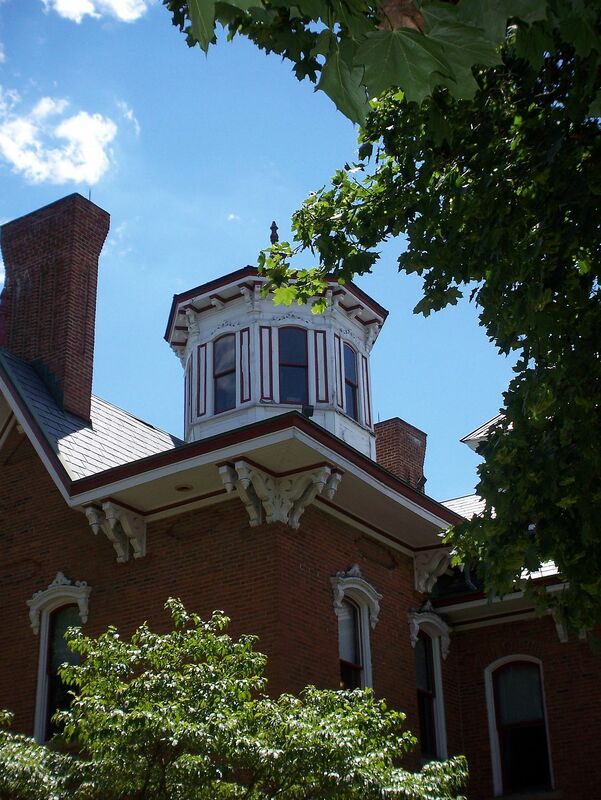 It is governed by a local Council of Trustees and the Board of Governors of the Pennsylvania State System of Higher Education. 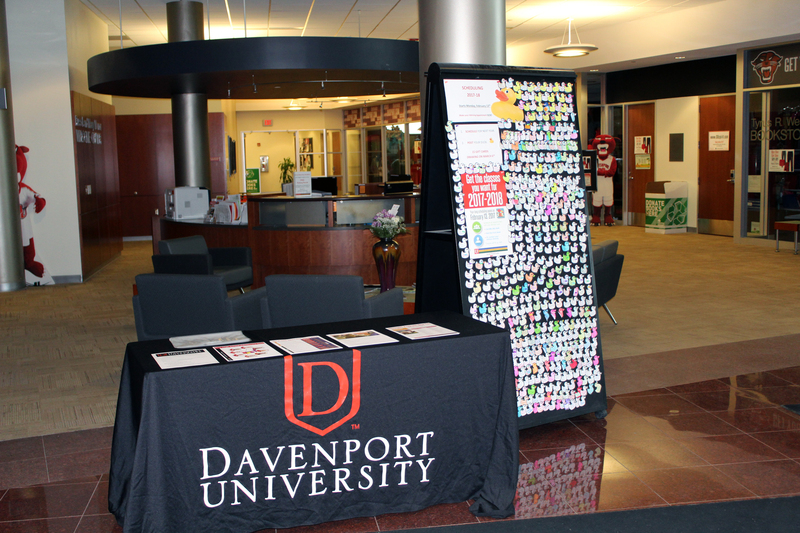 IUP has branch campuses at Punxsutawney, Northpointe, and Monroeville. 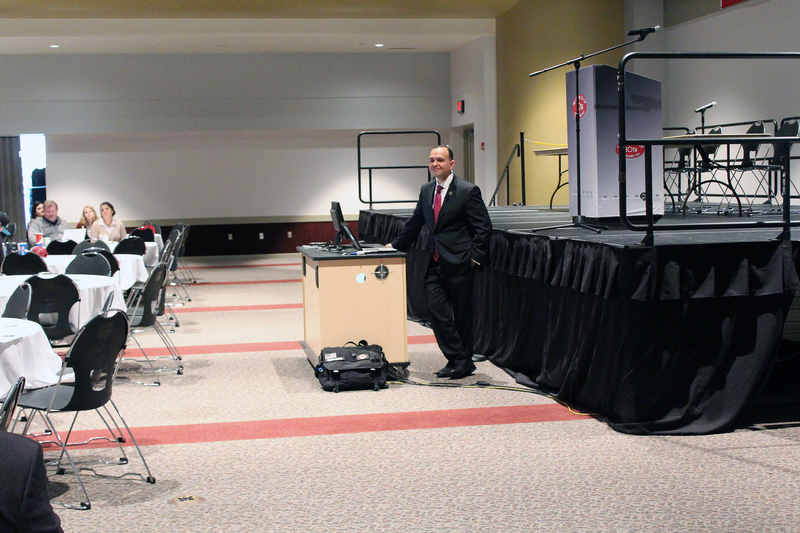 IUP is accredited by the Middle States Association of Colleges and Schools, National Council for Accreditation of Teacher Education (NCATE), and Association to Advance Collegiate Schools of Business (AACSB). A research-intensive institution, the university has been included in the 2013 list of “Best Northeastern” schools by The Princeton Review, and IUP’s Eberly College of Business was included in the list of “Best Business Schools” in the Northeast. 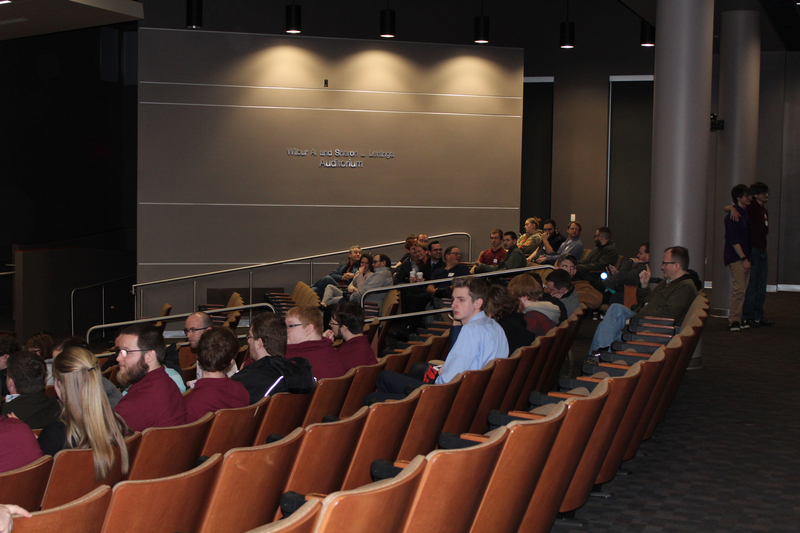 Each year, the Institute for Cyber Security, in collaboration with the Computer Science Department, Center for Teaching Excellence, and IT Support Services, hosts Cyber Security/IA Day. This daylong event features nationally recognized security experts as well as speakers from regional law enforcement, government, security industry, and academia. 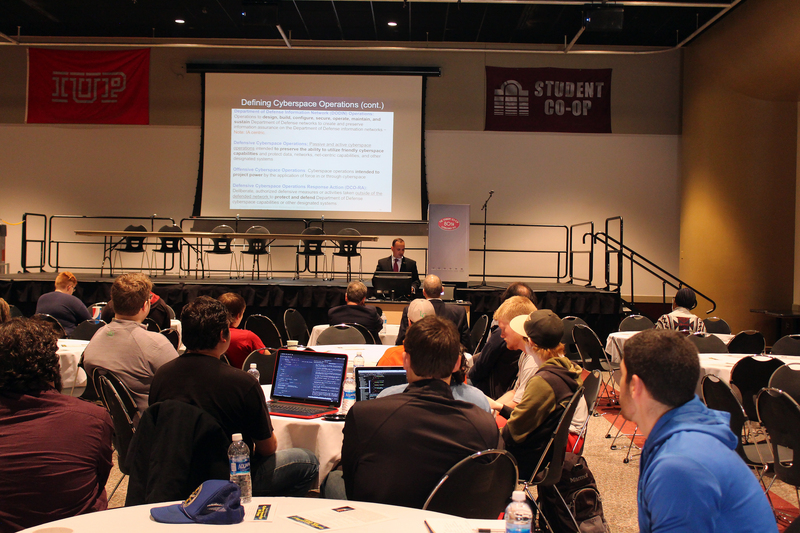 Cyber Security/IA Day is open to the public, community colleges, and neighboring universities. 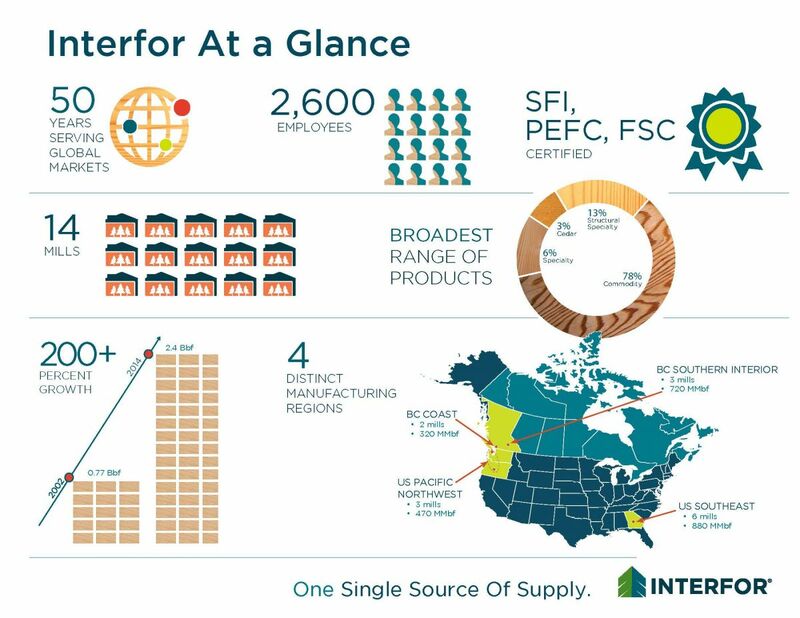 Interfor Corporation is one of the largest lumber producers in the world. The company’s sawmilling operations have a combined manufacturing capacity of over 3 billion board feet of lumber with sales to North America, Asia-Pacific and Europe. Ms. Lisa Schlosser, Former Deputy Federal Chief Information Officer, Office of Management and Budget, Executive Office of the President Joins CSFI Advisory Board. Ms. Lisa Schlosser currently serves on the Board of Directors for VetSports, on the Board of Advisors for Cylance, as a Cyber Security Advisor to Harrisburg University, and as an instructor at Georgetown University. 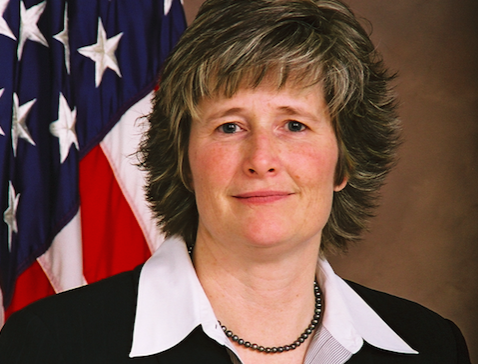 She most recently served as the Federal Deputy Chief Information Officer/Deputy Associate Administrator, Office of the Federal Chief Information Officer, Office of Management and Budget, Executive Office of the President, and was also asked to serve a six-month temporary detail with the Office of Personnel Management as a Senior Advisor to the Acting Administrator. She previously served as the Principal Deputy Associate Administrator, Office of External Affairs and Environmental Education, and the Director, Office of Information Collection, Office of Environmental Information, for the Environmental Protection Agency. Lisa was also the Chief Information Officer (CIO), U.S. Department of Housing and Urban Development, the Associate Chief Information Officer/Chief Information Security Officer, US Department of Transportation (US DOT), and as the Associate CIO for IT Security for the US DOT. Prior to joining the Federal Government, Lisa worked in the private sector as a Vice-President for a small company and as a Senior Manager for Ernst & Young LLP. Before entering the commercial sector, Lisa served as an Officer in the U.S. Army, and recently retired as a Lieutenant Colonel from the US Army Reserves. Lisa holds a B.A. degree in Political Science from Indiana University of Pennsylvania and an M.S. degree in Administration from Central Michigan University. 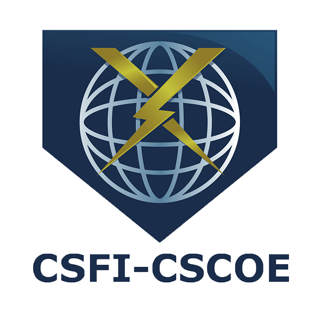 Former USCYBERCOM Director for Congressional Affairs US Army Colonel (Retired) Chris Stenman joins CSFI Advisory Board! 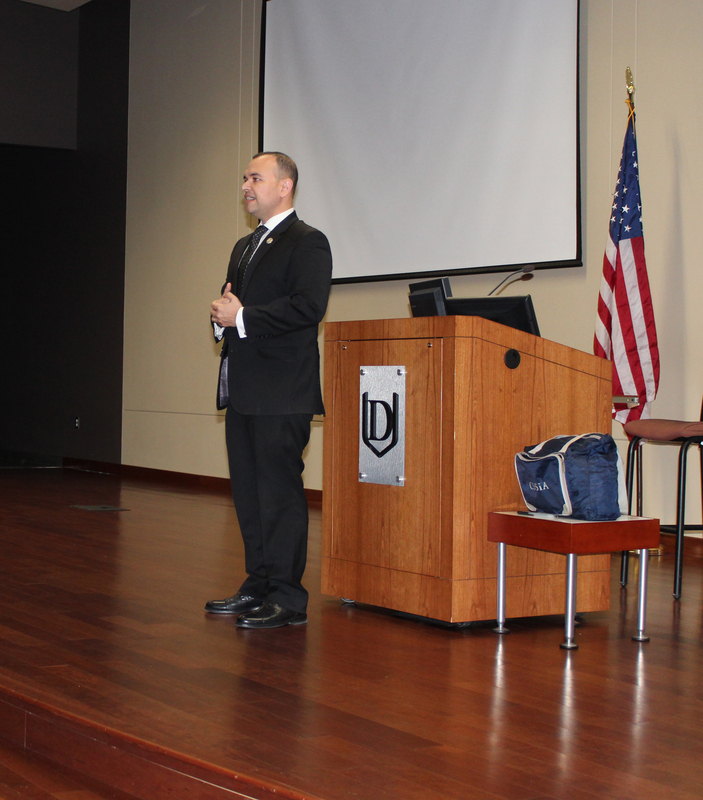 US Army Colonel (Ret) Chris Stenman, Former USCYBERCOM Director for Congressional Affairs, CSFI Advisory Director. 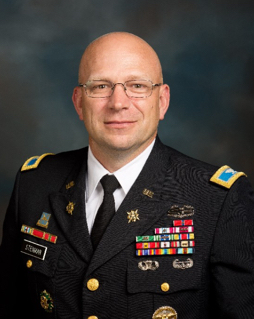 Colonel (Retired) Chris Stenman recently completed a 32-year Army career after serving at the United States Cyber Command as the Director for Congressional Affairs. His operational and strategic experience building and leading diverse organizations in complex environments helped recognize and shape opportunities for everything from small tactical teams to national strategies. 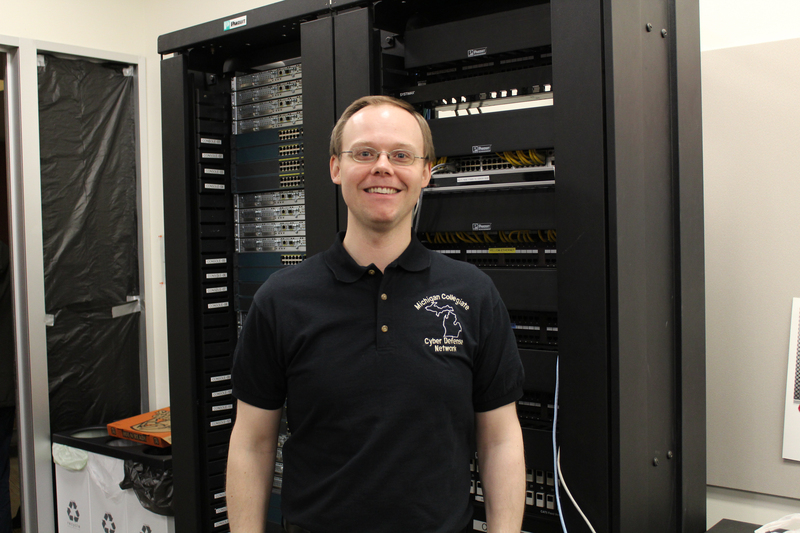 Chris continues developing innovative cyber strategies and solutions for Battelle Memorial Institute. Chris started as an Infantry Scout in the Minnesota National Guard, receiving his commission through ROTC. He served primarily as an Intelligence Officer on active duty with tours with the Secretary of Defense staff, Army staff, Army Intelligence and Security Command, and with foundational experiences with the 101st Airborne and 25th Infantry Divisions. Chris is also a graduate of the National War College. Chris is very passionate about supporting our CSFI mission. His knowledge of Congress as it relates to cyber national security is most impressive.